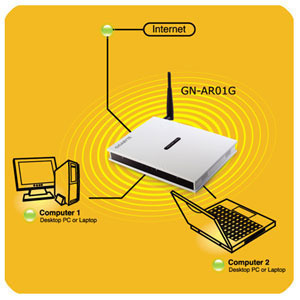 CDMA-2000 1xRTT is a 3G wireless technology based on the CDMA platform. The 1x in 1xRTT refers to 1x the number of 1.25MHz channels. The RTT in 1xRTT stands for Radio Transmission Technology. The CDMA-2000 1xRTT protocol was developed by Qualcomm. 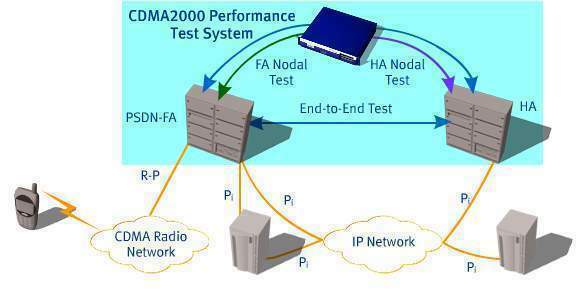 CDMA-2000 1xRTT is a CDMA version of the IMT-2000 standard which was developed by the International Telecommunication Union (ITU). Verizon and Sprint both operate CDMA-2000 1xRTT services in the United States. A directory of CDMA-2000 1xRTT devices is available at the CDG web site. 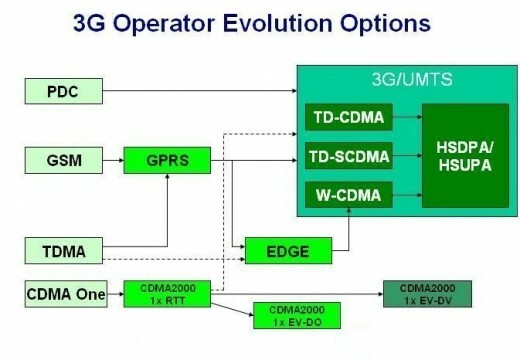 CDMA-2000 1xRTT is also referred to as 3G1X and IMT-CDMA Multi-Carrier. CDMA-2000 1xRTT is also part of the IS-2000 CDMA standard. A planned enhancement to 1xRTT, 1xRTT Release A, will double data rates to 288 Kb. Another enhancement to 1xRTT, 3xRTT, is in development. For more information on CDMA-2000 1xRTT security, read CDMA 1xRTT Security Overview. 394 queries in 0.370 seconds.